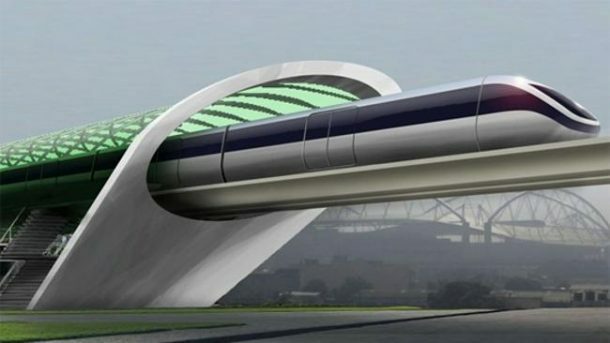 When Elon Musk first presented the concept of HyperLoop back in 2013, everyone thought that this is going to take some time before ever getting materialized. But the recent event held in the already futuristic city of Dubai suggests otherwise. 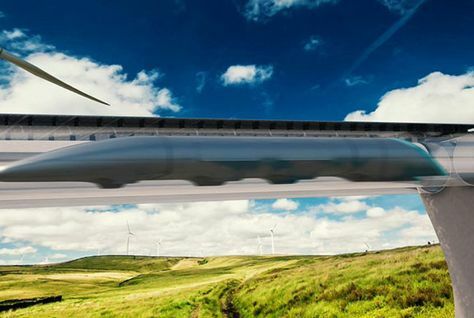 In the two-day competition, a high-speed system known as Hyperloop was thoroughly discussed by the Los Angeles-based Hyperloop One, which employs levitating pods running on electricity and magnetism that speed through the low-friction tubes at a top speed of 1,220 kph (760 mph). Dubai City authorities have already formed a coalition with the US company where they will examine and calculate the viability of lines running from the United Arab Emirates’ capital, Abu Dhabi, and beyond. 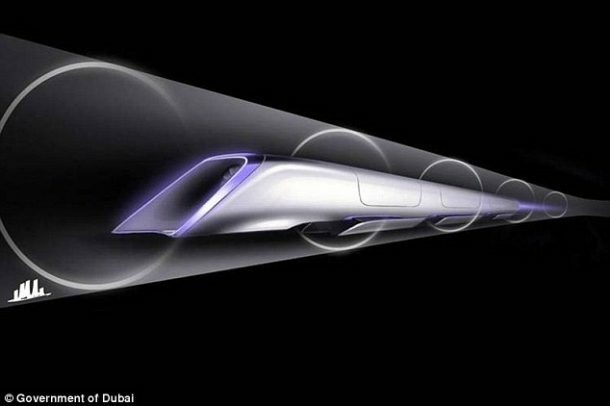 Hyperloop One has its sights set on creating a holistic network that connects all of the neighbouring Middle East countries like Abu Dhabi, Doha, Qatar, and even Bahrain and Saudi Arabia using an undersea tunnel. Already home to architectural wonders like the world’s tallest building, and the transportation masterclass of the longest driverless metro line and long-haul carrier Emirates; a Hyperloop network could be the perfect addition to this technologically astounding city. A possible track starting from Al Maktoum International Airport at Dubai World Central to the Dubai International Airport and Fujairah International Airport will be the first route of this train. According to their estimates, the Hyperloop trip of approx. 145 kilometres (90 miles) over a mountain range can be covered within 10 minutes or less, and travelling from Dubai to Saudi Arabia would only take 22 minutes. But as fascinating as the regional hyperloop network sounds, the current market unpredictability courtesy the low global oil prices have put the future of this mega project is jeopardy to some extent. And only time will tell that whether this project is turned into a reality, or not. What are you views on this potentially game-changing mega project? Comment below!